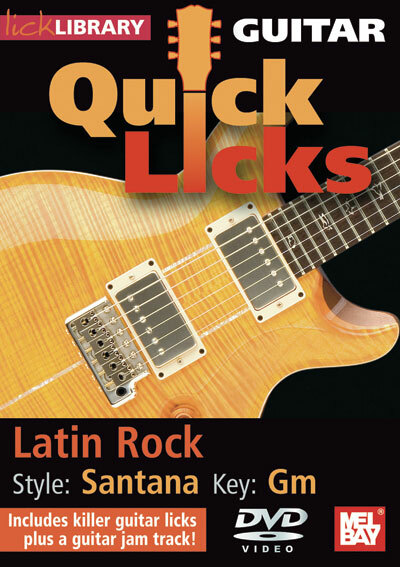 Learn Latin rock licks in the style of Carlos Santana, whose blend of salsa, rock, blues and jazz fusion, made him one of the most acclaimed guitarists of our time! 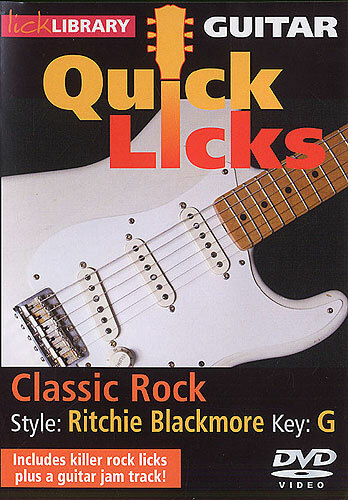 Also includes guitar jam track. Lessons by Stuart Bull. 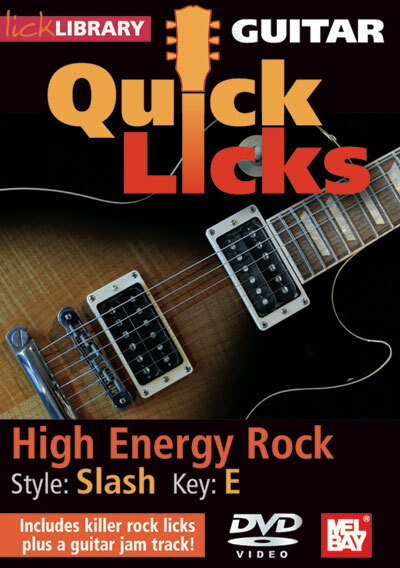 Each Quick Licks DVD includes an arsenal of licks in the style of your chosen artists to add to your repertoire, plus backing tracks to practice your new licks and techniques. 62 minutes.